The State Fiscal Service provides the following statistics. August 2018 was marked by a decrease in supplies to the foreign market of sunflower oil by 7.9% ($22.9 million) compared with the same month of 2017 (about $266.3 million). At the same time, imports increased by 2 times from $3,000 to $6,000. Sunflower oil remains the leader among our trade with India. The volume of shipped product has reached $127.2 million. In addition, for the three quarters of 2018 (from January, 1 to August, 31) Ukraine began to export sunflower oil by 9.2% less, totaling up to $2.7 billion. In the same period, imports increased by 5.4 times (about 594 thousand dollars). We emphasize that in July the figures for deliveries to the external market decreased by 18.8%. The value fell to 70.2 million dollars. For comparison, in 2017, the gross amount of Ukrainian exports of sunflower oil amounted to 4.3 million dollars, imports reached 193 thousand dollars. 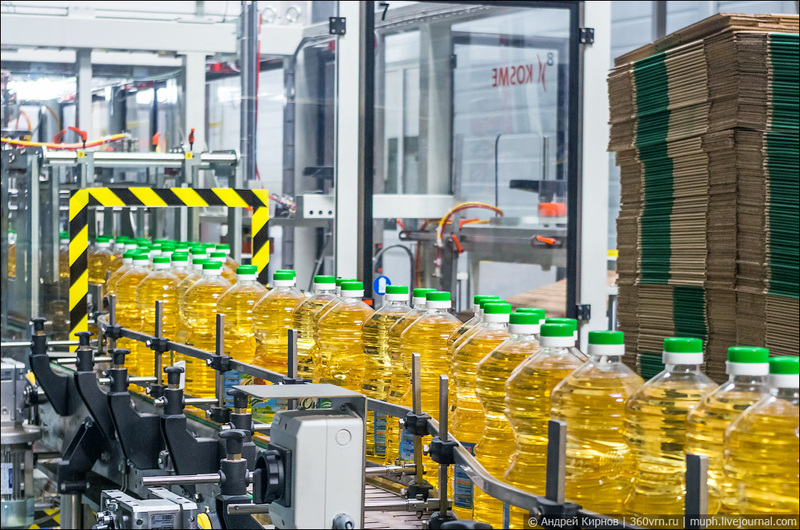 So, the experts wait for increasing of unrefined and refined sunflower oil price in Ukraine.